The Sailing Pineapple: Challenge No. 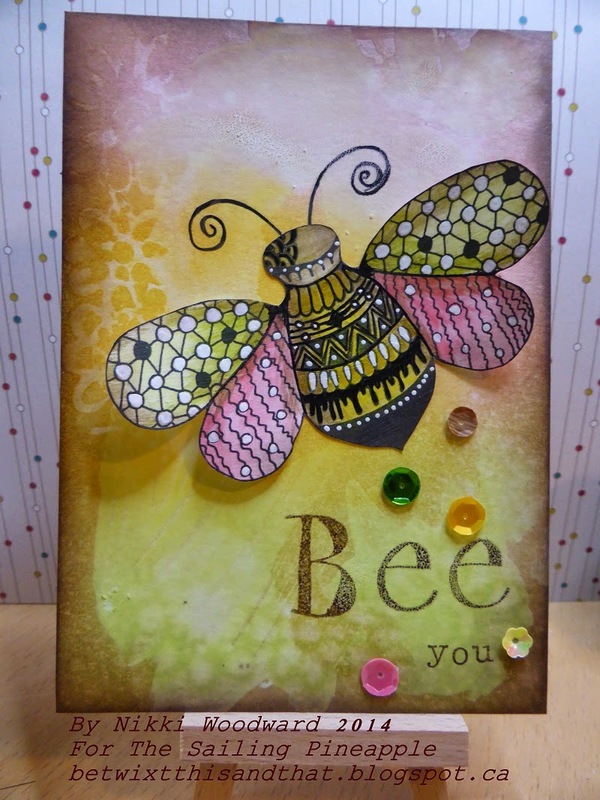 7: Colour Pallette - Design Seeds "Fresh Hues"
Challenge No. 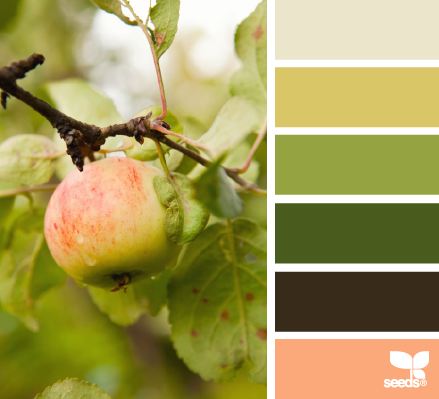 7: Colour Pallette - Design Seeds "Fresh Hues"
Welcome to another new challenge here at The Sailing Pineapple. We want to see your creation using colours from the palette above from Design Seeds - you can choose to use some of the colours or all of them! As always we encourage you to check our simple rules page. 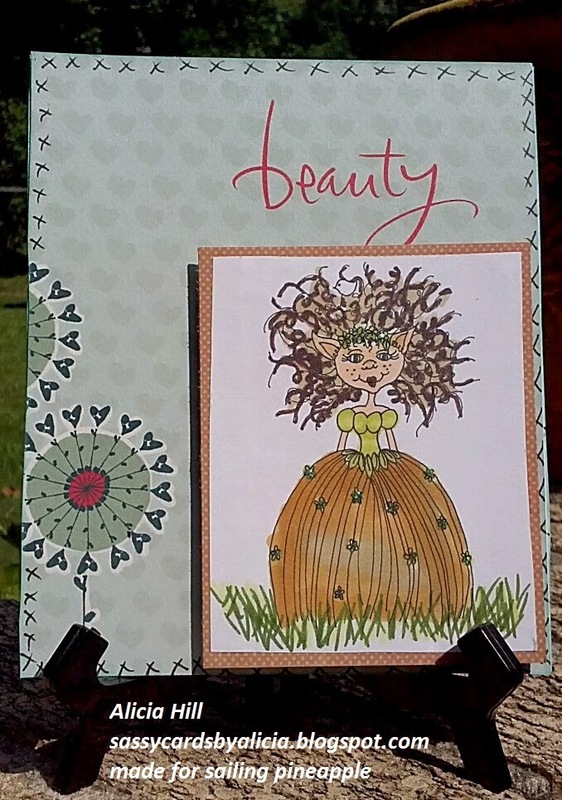 Now for some inspiration using some of the great designs available at the Etsy Store. 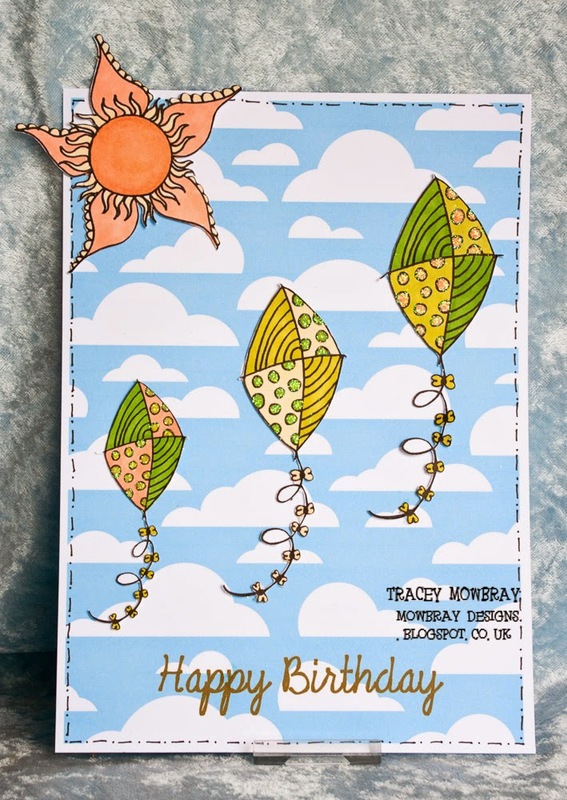 Tracey using images from the "Spring Fun Set"
Loretta using "Cactus Stamp Set"
I also recommend you pop over to the store and grab one of the new designs and create for our challenge! Great design team samples. Thanks for the color challenge this week. Those are some of my favorite colors to play with.